The detailed analysis of why students go to tuition with real life examples. Even if it has become necessity and there are not options left these days, but still good to know the root cause. 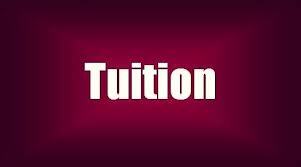 Everyone knows that Tuition has become integral part of our Education System. But do we really know how the need of Tuition arises. In this video I have tried to capture multiple aspect compel students to join Tuition/Coaching Center.